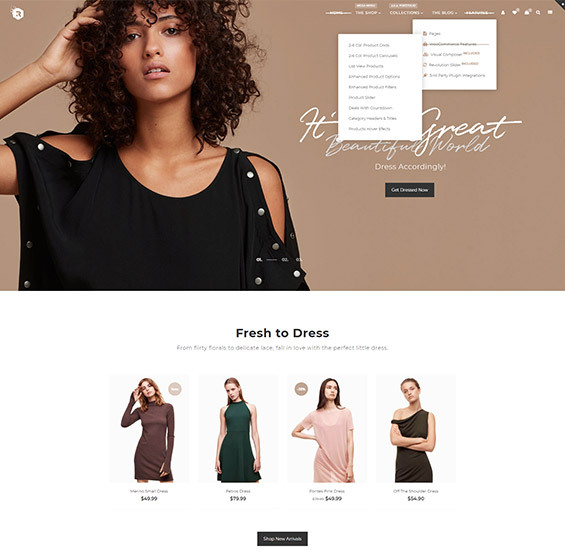 Rigid is our flagship WordPress theme offering extreme customization levels, tailor-made e-commerce features and deep integration with the WC Marketplace plugin. It's perfect for retail shops or multi vendor marketplaces where users can open their own shops and sell goods, while the site owner generate passive income from commissions. Rigid is suitable for any kind of e-commerce websites, but it’s real power is in the multi vendor marketplace integration. The theme is specially optimized for work with WC Marketplace, but it also supports all major vendor plugins like Dokan and WC Vendors. Multi Vendor plugins allows your vendors to create their own shops, manage their stock inventories and shipping. Meanwhile you, the site owner can earn commission on their sales. It’s one of the best ways to generate passive income from your website. All plugin elements are custom styled to reflect the theme design. Tailor-made styling for the vendor dashboard. Custom styling for the vendor registration page. 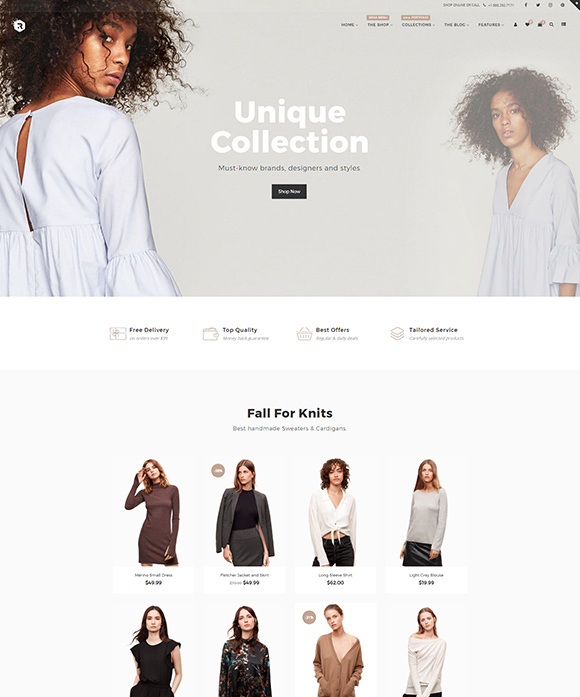 3 styles for vendor shop page headers. Custom vendors list shortcode integrated directly into the drag-and-drop page builder. Site owner notification to vendors. Customer reviews for individual vendors. Vendor issued coupons and more. 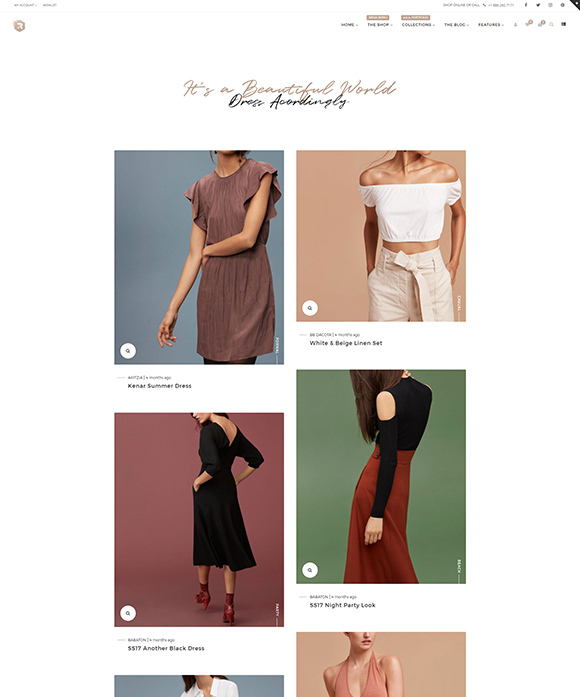 Rigid theme comes with extreme amount of custom, built in features like unlimited header styles, footer styles, custom product attributes with color swatches, image swatches or text labels. It also offers custom AJAX filters with dedicated filters widget area on shop and product category pages. 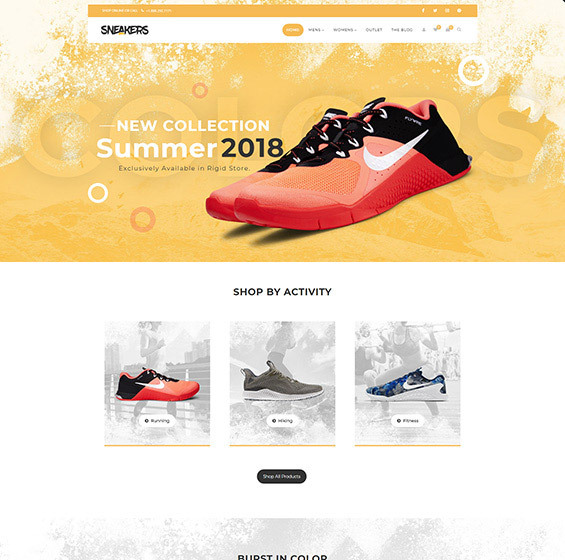 Users can define custom header style and header image for each product category. There is also built-in “Deals” functionality with countdown for products on sale. Custom built product quick view / quick buy option is also provided. What other themes offer as third-party plugins integration, come as a built-in feature with Rigid, and that is one of the best parts of working with it. 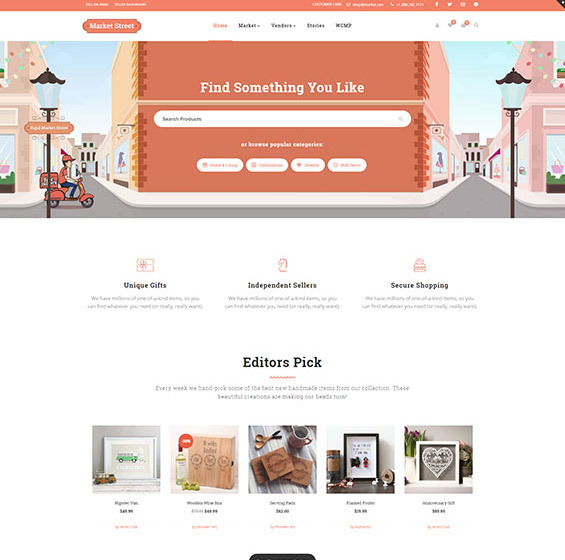 With Rigid multi vendor marketplace theme you can build virtually unlimited shop styles. It offers standard 2-6 column grids, a list view with short description, product carousels and different page widths. 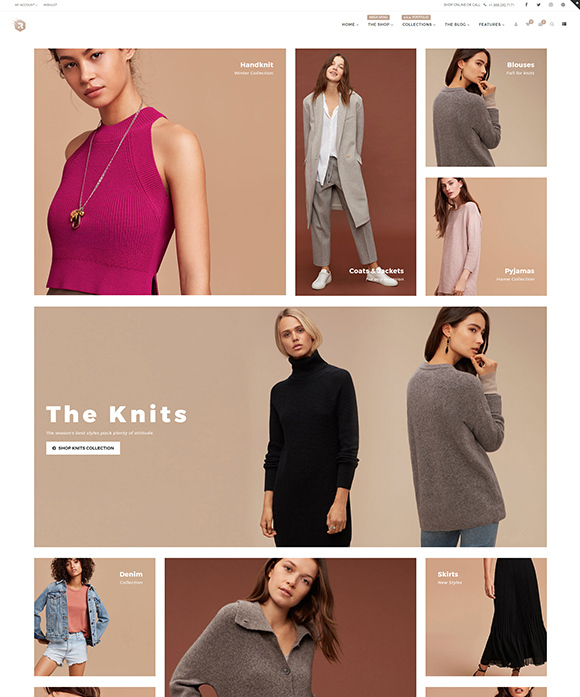 The theme also offers several hover styles for products and configurable appear effect. You can also choose between text or icon style for the add to cart button. Unlimited colors can be set for almost any design element. 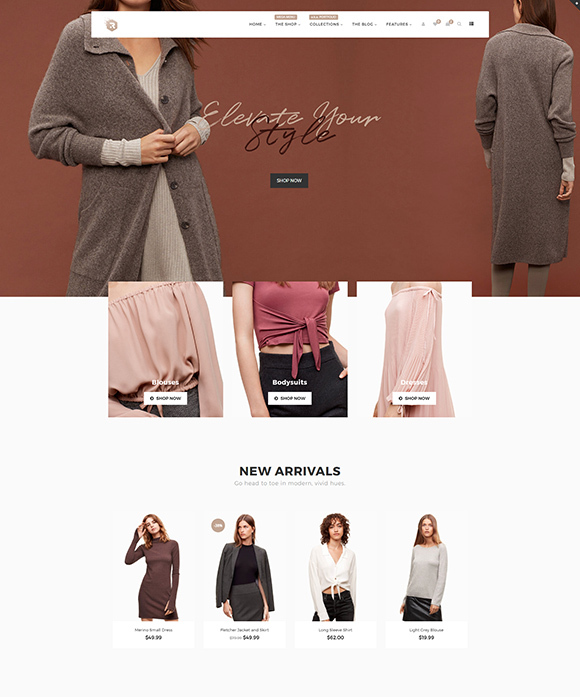 The theme incorporates a custom built product attributes feature allowing the shop administrator to create not only default WooCommerce product attributes, but also image swatch, color swatch and text label attribute types. They offer more visually appealing interface and users instantly recognize the option type to choose when customizing their products. At Althemist we perfectly know that even the best theme is useless without dedicated support and updates. Each of our themes have it’s own support forum with friendly staff, always ready to assist you. The theme is regularly updated with bug fixes, compatibility fixes and new features requested by our awesome community.